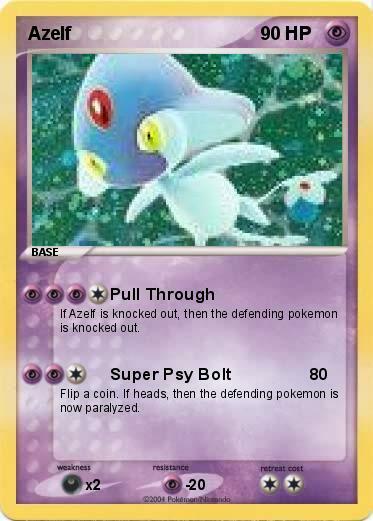 If Azelf is knocked out, then the defending pokemon is knocked out. Flip a coin. If heads, then the defending pokemon is now paralyzed.